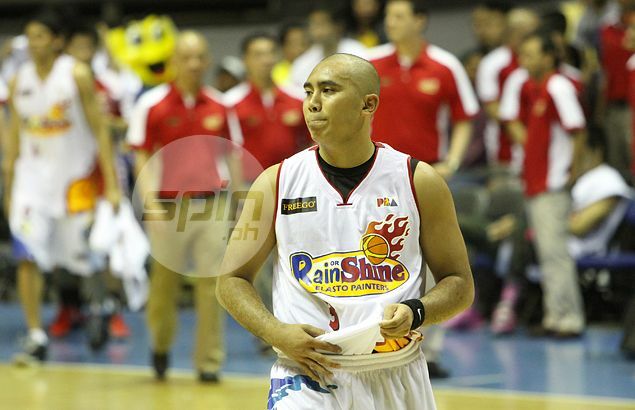 PAUL Lee wants out of Rain or Shine. This was the stunning statement made on Friday by Lawrence Chongson, longtime adviser and agent of Lee who he said has expressed his desire to be traded by the Elasto Painters. In a development that could trigger a shake-up of a successful Rain or Shine club and change the dynamics of Sunday's Rookie Draft, Chongson said Lee has asked him to relay his trade request to the only ballclub he has played for in three seasons in the PBA. “We just want to show our courtesy to Rain or Shine, so ngayon pa lang sinasabihan na namin sila that Paul Lee has expressed his desire to be trade,” said Chongson. Chongson said Lee's camp came out with the trade request at this time as a courtesy to Rain or Shine, which, he said, can go into Sunday's draft with the mindset of looking for a replacement for Lee. Chongson insisted that it was Lee who made the decision to seek a trade. The former Rookie of the Year awardee is currently with the Gilas Pilipinas team in Spain ahead of the Fiba World Cup. “Napag-usapan namin, previously agreed upon na ganun ang gusto niya, ang ma-trade na. So kaya ko pinapa-alam ito, para matulungan na rin namin ang Rain or Shine na makapamili ng maayos,” he said. 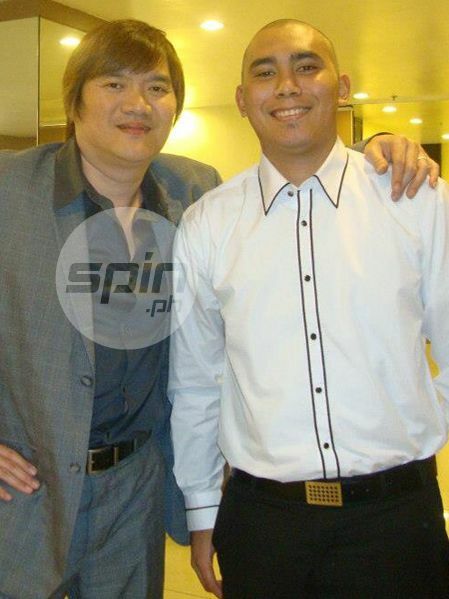 “Kasi Rain or Shine has been very kind to Paul Lee also, tumatanaw rin kami ng utang na loob dyan. Kaya ko ngang sabihin na kung di dahil sa Rain or Shine, walang Paul Lee ngayon,” he said. Chongson, however, declined to comment on the reason behind Lee's decision to seek a trade from a team which has already offered him a three-year maximum contract. His current deal expires at the end of the month. “Ngayon, we just want to indicate this desire as a courtesy and to aide Rain or Shine with how they will go about with the selection process,” he said. Chongson also said Lee's camp is well aware that Rain or Shine has the option to match any offer sheet for Lee since the former University of the East star is a restricted free agent. And since Lee has already been offered a maximum contract, Rain or Shine has the option to hold on to his rights in the event of an impasse in the negotiations. “Alam naman namin na tali kami sa Rain or Shine eh, dahil nga sa batas ng liga. So nasa sa kanila na talaga if they want to keep Paul in their lineup,” said Chongson. Lee's adviser, however, is holding out hope because of Rain or Shine's practice of granting trade requests from players who no longer want to stay with the team. “Pero aware din kami sa pilosopiya na sinasabi ng Rain or Shine na hindi nila pipigilan ang mga players na ayaw na sa kanila, so we’ll see kung totoo ba yang pilosopiya na yan,” added the most trusted basketball official of Tanduay big boss Bong Tan.